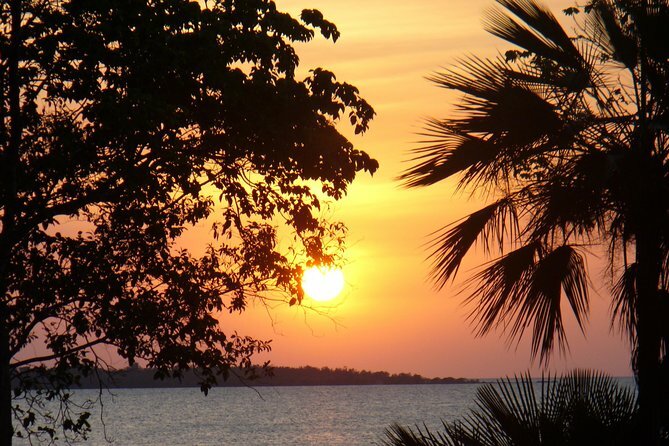 Sitting on North Queensland’s Albatross Bay, Weipa is the gateway to the Western Cape York Peninsula. Still an operating mining town, Weipa is also a world-renowned fishing destination and is considered the barramundi capital of Australia. There is a variety of hotels, motels, resorts and self-contained cabins to choose from when staying in Wepia. However, it's all about the outdoors so bring a tent and spend a night camping on the beachfront at Weipa Caravan Park and Camping Ground. They’ll also help out with tours of the region. If you’re into fishing or spending time on the water, enquire about renting a houseboat. With its relaxed lifestyle and cultural heritage, Weipa is a mining town with a difference. The highlight for many visitors is the Western Cape Cultural Centre where you can learn about the history of Weipa and the surrounding region, and marvel at the Indigenous artwork exhibit. 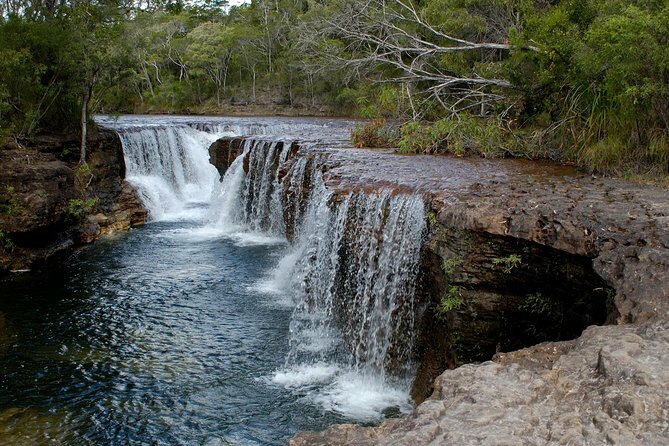 One of the most popular activities in Cape York is fishing. Whether you charter a boat, join a tour or sit on the shore, join fishing enthusiasts from all over the world to throw in a line at sites like Gonbung Beach, Kerr Point, Evans Landing and Wallaby Island, as well as on fresh water creeks and riverbeds. Barramundi is the most famous catch in the region, but you’ll also find salmon, cod, trevally and snapper. Take a bus trip to the Weipa Mine to see how bauxite is mined or head to neighbouring Lake Patricia - great place to walk and bird-watch. Take a picnic and make use of the picnic and barbecue facilities on site. As crocodiles are common in the region, be sure to seek advice and exercise caution when choosing campsites and activities. Weipa Airport is located approximately 10 minutes’ drive from the town centre. Hire cars and taxis are available at the terminal. Taxis service the city, or rent a bike. Explore the wider Cape York Peninsula by hire car, but check with the Western Cape Cultural Centre to plan your route before heading off as road closures during the wet season are common.